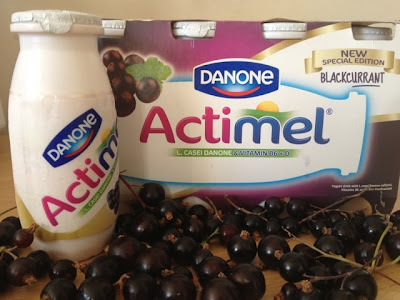 As a family we love Actimel .....So we couldn't wait to sample the amazing New Special Edition Blackcurrant Flavour.....And or course we wasn't disappointed the New Blackcurrant flavour was super tasty, packed with real fruit puree,calcium and vitamins it is perfect anytime of the day. We love the new blackcurrant flavour....a big thumbs up from us all.... My son is now a huge Blackcurrant fan...looks like another Actimel addition to our shopping list. 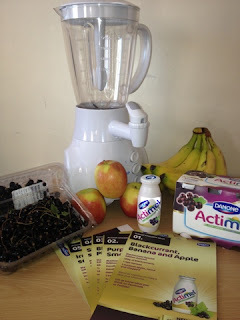 The lovely people at Actimel gave us all a wonderful package and some recipe inspiration to turn a tasty Blackcurrant Actimel into a selection of yummy healthy smoothies. 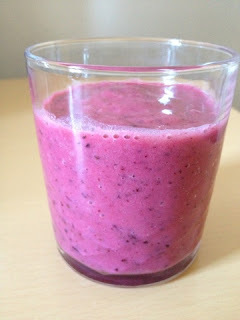 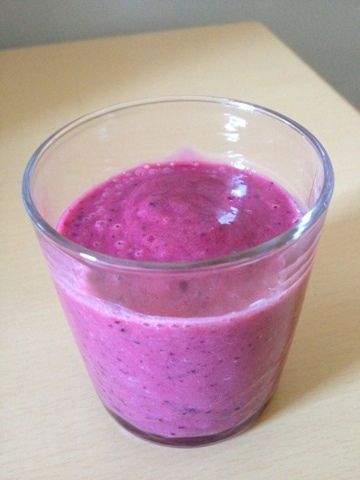 With some fresh fruits and a smoothie maker we turned our tasty Blackcurrant Actimel into a delicious smoothie. 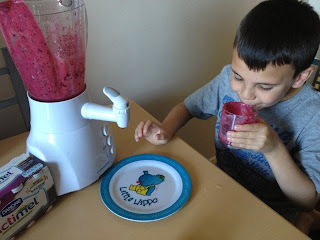 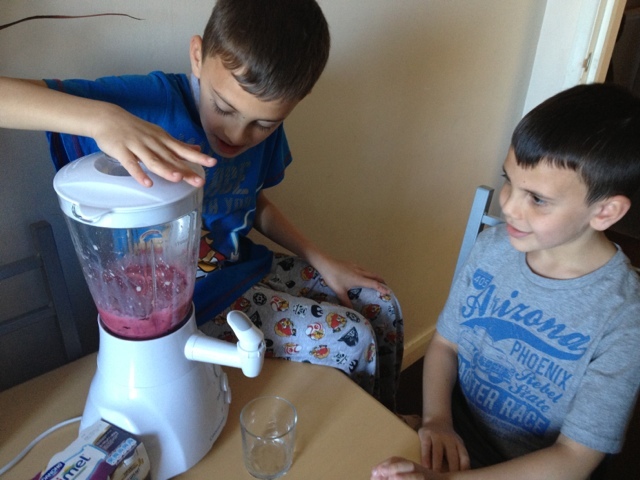 We had a great time making this delicious healthy smoothie. We have a few more Actimel Smoothie Recipe idea to to try...we cant wait and will share the recipes here. 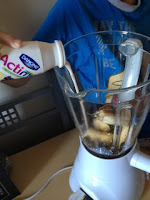 We received the Actimel goodies to create our smoothies...all thought and opinions are that of our own.